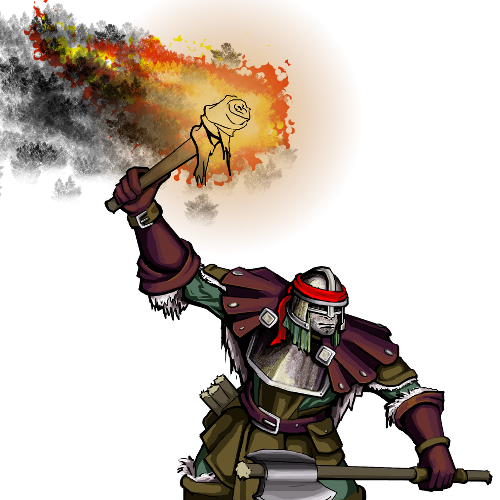 Flaremen are elite Signalmen who carry brighter flames, for greater broadcast strength. The brilliance of the flames made combat with orcs a little easier. They've grown accustomed to the heat, so they have a resistance to flame attacks. Last updated on Sat Apr 13 01:14:13 2019.